The 2011 ministerial decisions of FOREST EUROPE have also pushed towards the need to address climate-driven risks such as drought, fire, pest and diseases, wildlife, and windstorms. The ambition of the FRISK-GO Start-Up Project is to determine how to best implement a facilitation platform where science can meet policy and practice by bringing key actors together and analyze thematic and operational needs. 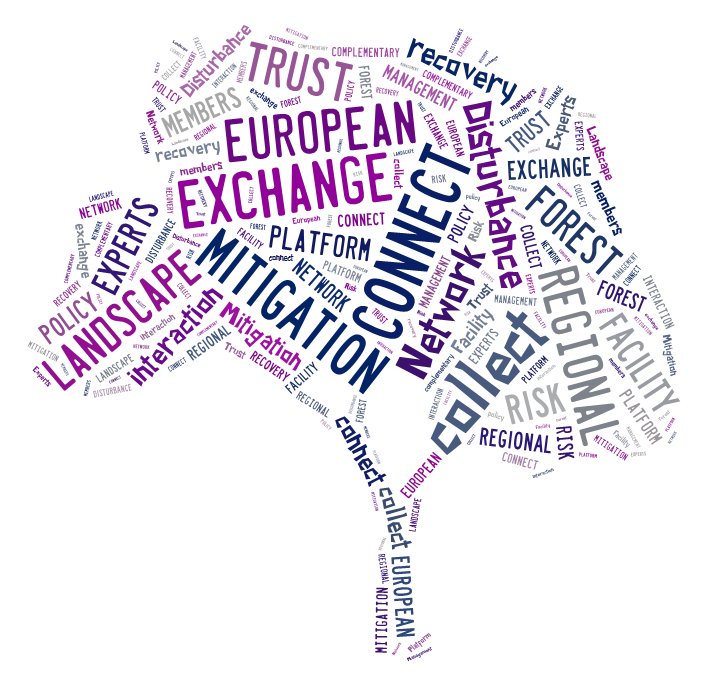 It aims at building the framework for core activity pillars for a smart, flexible, and innovative future European Forest Risk Facility. This facility should be shaped up providing a new pan-European overview strategy with transnational access to knowledge and experience while incorporating existing expertise in Europe. It will collect and distribute data for a better understanding of biotic and abiotic forest risks to support effective collaboration and coordination of relevant national bodies and facilitate the exchange of good practice. Ultimately, this will lead to better informed decisions on matters relevant to forests and forestry. A corresponding operational business plan acknowledges experts and maps expectations and needs to implement this facility. A structural framework will be set to grant a simplification of communication and information flow allowing the timely translation of research results into practice. The FRISK-GO Start-Up Project ensures that core services and procedures are demonstrated to build the ground for an operational facility in the future. Expertsand prospective partners of this project are invited to shape its products and services actively from the start. The project was jointly initiated with EFI member organizations and EFI member countries.